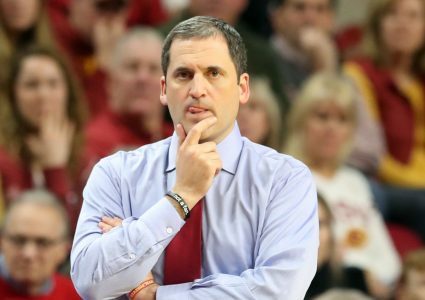 If the NCAA Tournament started today, Iowa State would be the top No. 4 seed in the bracket. The Cyclones are considered the No. 13 team in the country by the NCAA Tournament Committee’s first top-16 rankings released on Saturday. 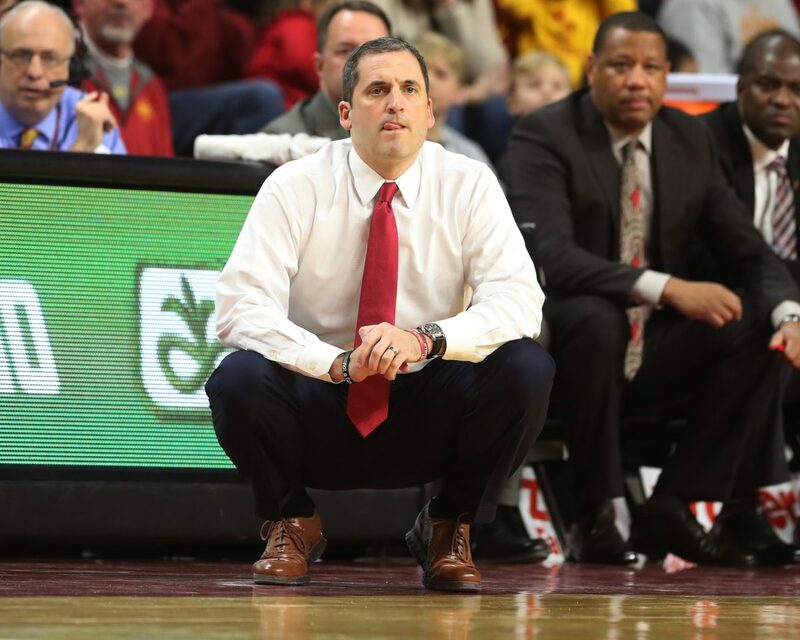 Iowa State was placed in the East region alongside No. 1 seed Duke, No. 2 Michigan and No. 3 Marquette. The regional semifinals and finals of the East Region will be played in Washington D.C.
Kansas was the only other Big 12 team in the top-16 as they were placed as the No. 3 seed in the West Region. Tennessee, Gonzaga and Virginia were the other three No. 1 seeds alongside Duke. Iowa State being a No. 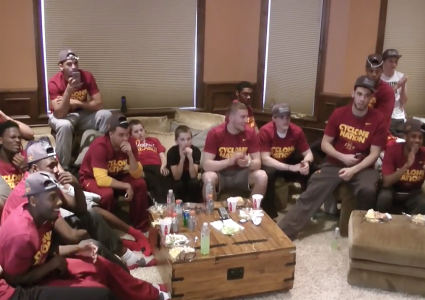 4 seed maintains the possibility for them to open the NCAA Tournament at Wells Fargo Arena in Des Moines. 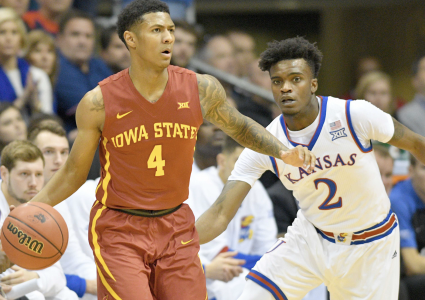 The Cyclones will host TCU on Saturday at 1 p.m. in Hilton Coliseum.